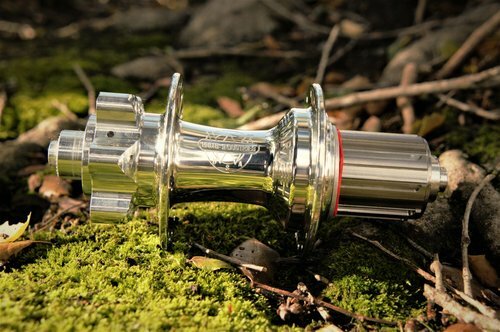 With the majority of tandems spaced to 145mm and the introduction of 11 speed, we have just the tandem disc hub you’re looking for, 9/10/11 speed compatible titanium freehub body and a burly 15mm steel axle to hold it all together. The XMR Tandem is designed to comply to the ISO 15mm offset, six bolt mounting standard. 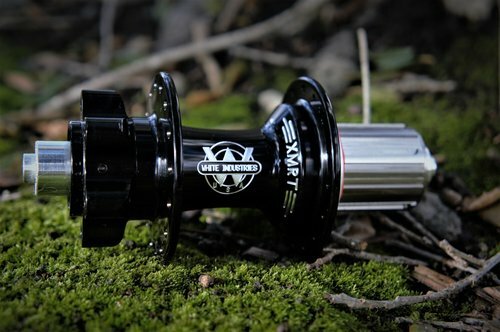 The hub comes stock with a Shimano titanium freehub body, and can also accept Campy and SRAM XD.